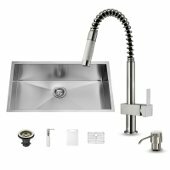 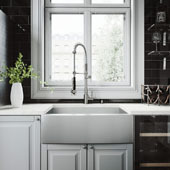 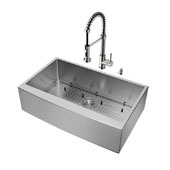 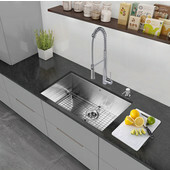 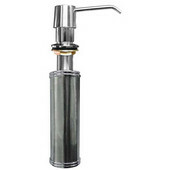 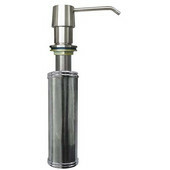 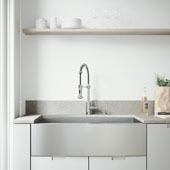 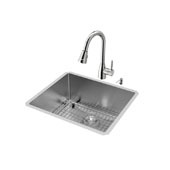 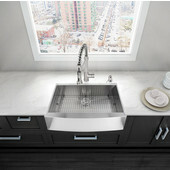 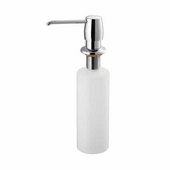 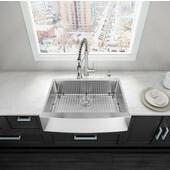 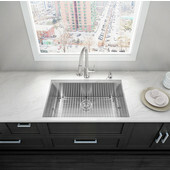 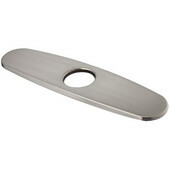 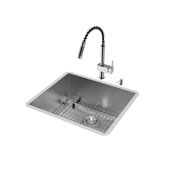 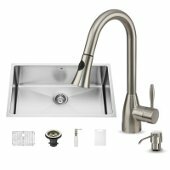 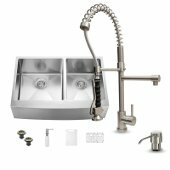 Vigo offers an array of top-quality stainless steel kitchen sinks. 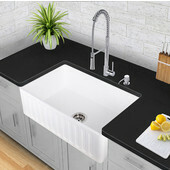 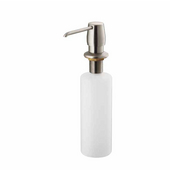 Choose from farmhouse, front apron, top-mount or undermount styles. 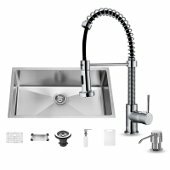 With matching faucets, grids and strainers available, you can tailor your installation to your needs.